The bosses from technology world are known to be rich, but how generous are they? Some of them may buy expensive stuff like cars, houses, aeroplanes, or even an Island. But some of them also being active in charity, donations, and foundation. Who are they? Pierre is a French-born American Iranian entrepreneur who found eBay, now he is standing as founder and chairman of eBay. His wife and himself also built a foundation called Omidyar Network. His foundation helps a lot of organisation which help people. He also has a financial company for poor people. Pierre is 141st richest person in the world and 50th in the United States as Forbes says. 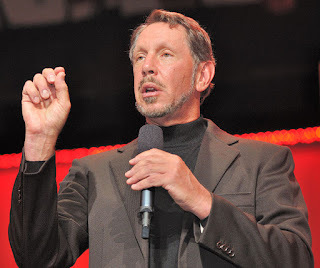 Oracle is listed as the one of many successful enterprise software company in the world has a generous founder, he's Ellison, active in humanity from Ellison Medical Foundation. In August 2010, he was the rich person who joined The Giving Pledge programme that has commitment from rich people in United States to donate part of their wealth. 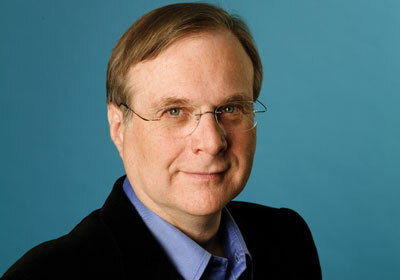 The co-founder of Microsoft, Paul Allen, is a richest investor in USA, he invested his wealth at Vulcan, Inc and now as the charman of it. Allen also owns two professional sports teams, the Seattle Seahawks of the National Football League (NFL), and the Portland Trail Blazers of the National Basketball Association (NBA), and he is also the co-owner of Seattle Sounders FC of the Major League Soccer. 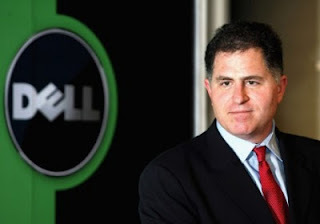 He is the founder and CEO of Dell. Until now, Dell is the most successful world leading sellers of personal computer (PC). His wife and him established Michael and Susan Foundation, which helps for those unlucky children. Beside that, the most notable donation of him was helping development of education, such as $65 million donation to organisations which are affiliated with University of Texas. He is the man from Intel, the most successful chip processor sellers in the world. He has totally donated a lot than his wealth. 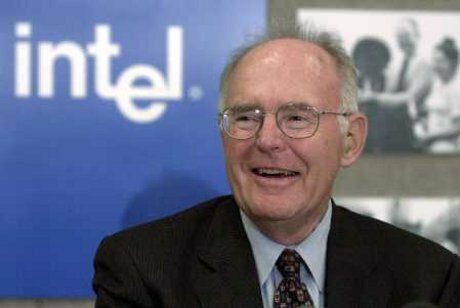 As the founder and alma mater of Caltech University, he donated $600 million to Caltech University from the shares of Intel. William Henry Gates III or Bill Gates is the richest person in the world, he is the founder and owner of Microsoft, the most successful Operating System sellers. His wife and he build Bill and Melinda Foundation. Until now, he is currently busy travelling for social activity. He was studying at Harvard University until he was dropped out to take concentrate in Operating System development. 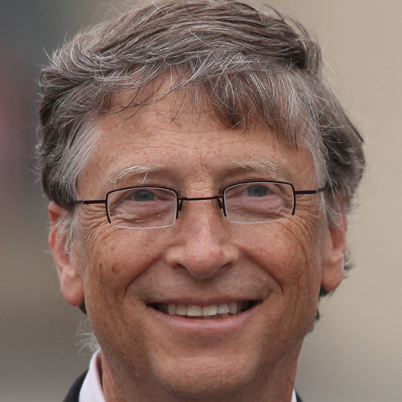 Bill Gates is the member of Giving my Pledge, he promised to donate all of his wealth after his death. No response yet to "The Richest and Most Generous Men from Technology"